There’s never been a more important time to take charge of your oral health, and Los Fresnos Dental Center is here to help you. 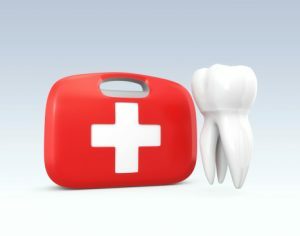 Thanks to emerging studies, we understand that periodontal (gum) disease is directly connected to other health concerns in the body such as high blood pressure, stroke, cardiovascular disease, diabetes, and vice versa. Dr. Adam Lalonde, Dr. Grayson Sellers and Dr. Eric Valle discuss the link between oral health and overall health. Is your smile making the right impression? Did you know that people with beautiful smiles are perceived to be happier and more successful? Your smile has the power to help you achieve great things, and cosmetic dentistry can help. If there are aspects of your smile you’d like to repair or enhance, porcelain veneers might be a good option for you. Dr. Adam Lalonde, your cosmetic dentist in Los Fresnos, can enhance your smile with porcelain veneers. Periodontal disease (gum disease) is a very common condition, with roughly half of all Americans over the age of 30 with the condition. That’s roughly ! Unfortunately, most of those with the disease have no idea they even have periodontal disease. 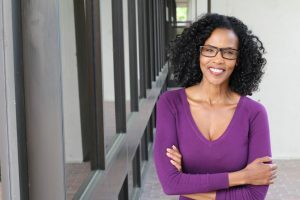 With the early stages of the disease producing many mild symptoms, most people aren’t aware that what they are seeing is actually periodontal disease. 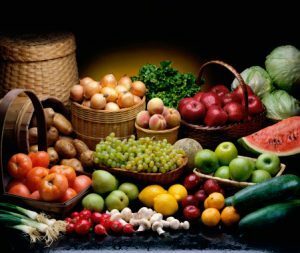 As a result, it goes untreated, progressing to the point tooth and bone loss can occur. However, if you learn to spot gum disease symptoms in its early stages, it’s easily treatable. Nothing turns people away from you and sends them running away faster than bad breath, or halitosis. The worst part is that typically no one wants to tell you that you have bad breath because it can be embarrassing. 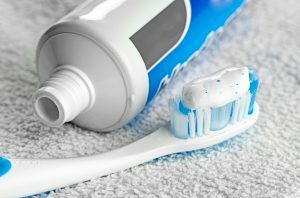 So if you’re lucky enough to have someone tell you that you have bad breath, be sure to listen and take action because bad breath can be the indicator of other health concerns and it’s important to find out what is causing it. If you’ve ever tried to change a habit or make a new one, you know it’s not easy, even if that habit might save your life. 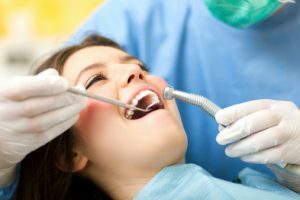 Twice a year dental cleanings and exams could help patients avoid numerous systemic diseases, and reduce health effects of some chronic illnesses. 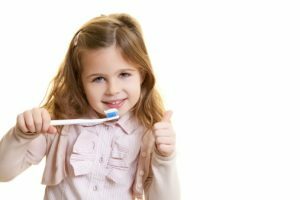 At Los Fresnos Dental Center, we know it’s not easy to start a new habit, but we hope you’ll consider six month dental checkups. You’ll see the difference every time you smile, but you may never know how many other benefits you received by maintaining your beautiful smile. 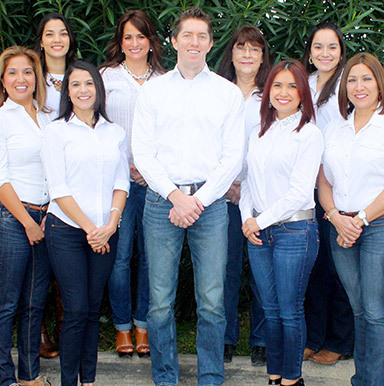 Contact the caring dental team at our Los Fresnos, TX office to schedule an appointment today.